Catch a flick about Guide Dogs while hanging out with actual doggos. Meet Patriot, Potomac, Primrose, Poppet and Phil. They're each cute as a button, and they just might become America's next hard-working, helpful guide dogs. Born at the headquarters of US organisation Guide Dogs for the Blind, these labrador puppies will learn what it takes to become a seeing-eye companion for a human in need. While they won't all end up assisting the visually impaired to live fuller lives, they'll each try their best and look adorable in the process. 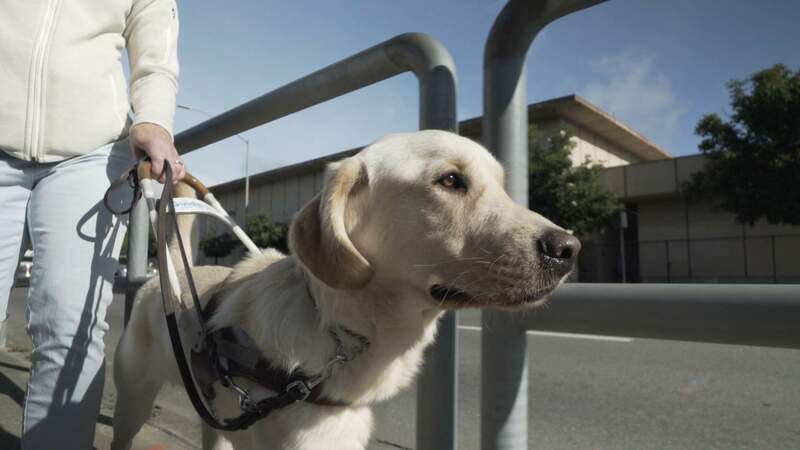 That's the story behind Pick of the Litter, the documentary that'll make you want to hug your own doggo, get one, or volunteer to help train pooches that become guide dogs. The movie is coming to the Astor Theatre, screening at 4pm on Sunday, February 17 — and if you think it's something your own pet pupper would like, you can bring it along with you. Yes, you can not only spend 81 minutes exclaiming "awwwwwww" at adorable, helpful dogs on-screen, but do so in four-legged company. And if you don't have your own furball, head along anyway — if everyone else brings theirs, you might get in a pats a few before and after the screening.